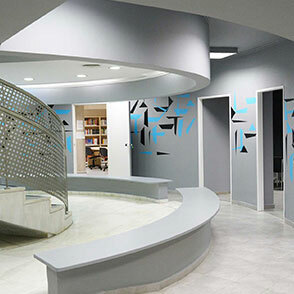 Athens Tech College is the first educational institution in Greece that specialises in computer science and ICT studies. ATH/TECH offers courses designed to educate professionals who are interested in technology and entrepreneurship and want to thrive in the current and future employment arena. 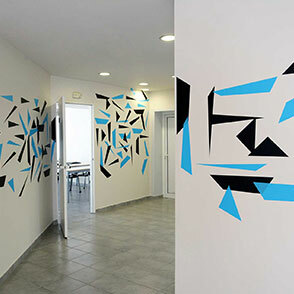 Athens Tech College was created thanks to the successful collaboration of BCA College, the first Greek college in management studies, Intracom Holdings, a multinational company that is involved in computing, gaming and constructions, and 24MEDIA group, Greece’s most successful digital media company. Having significant experience in the industry of new technologies, education and communications has shaped ATH/TECH’s philosophy. The college offers top of the line education, immediate networking for its students and continuous support for its alumni. Our goal for our students is to play a leading role in the industry of innovation. Athens Tech College is well aware of the lack of professionals with specific skills and knowledge in the industry of technology and entrepreneurship, and has therefore created courses that educate students and provide them with the necessary qualifications to become successful professionals. Our college’s goal has always been to turn students’ creativity and ideas into successful projects by teaching them all they need to know about technology, computer science and entrepreneurship. New opportunities related to the industry of innovation and technology have emerged and Athens Tech College wishes to educate future professionals who will rise to every occasion of their career and will become the leaders who accomplish technological and economic growth. ATH/TECH offers specialised bachelor’s and master’s courses conducted by top academics delivering lectures all around the world. 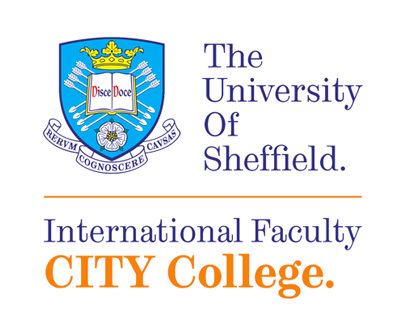 The courses are designed on the standards posed by University of Sheffield, one of the top universities in the UK that enjoys international recognition and is noted for its research activity. We also offer executive education courses led by top international professionals and academics. Every year the students have the opportunity to put their knowledge to test by claiming an internship with the following corporations: Intrasoft, Stoiximan.gr, M-STAT, Converge, ATCOM, Atos, blast, CCS Healthcare Informatics, Doctor Anytime, Municipality of Trikala, e-Trikala, Hellas Direct Insurance, nimaworks, Profile Software, Workable or work on a research paper at research center AIT (Athens Information Technology). All innovative ideas should be put to test. This is the only way to prove them and be sure about their effectiveness. 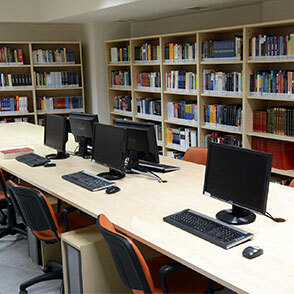 The College provides facilities that ascertain the high standards of the provided services. Athens Tech College offers modern facilities to satisfy the needs of students and to provide the necessary tools required for the completion of their studies. Students have access to computer labs equipped with the latest software updates, innovation spaces and a library, suitable for their academic and research activities.